Providing regular lessons for children with over 60 classes and private tuition to swimmers of all ages. who were at the time both swimming instructors for the local authority, founded in at the deep end in April 2008 following City of Sunderland Council’s decision to cancel its swimming lessons at the Castle View Community and Fitness Centre,Thornhill School and Farringdon Community Academy. In at the deep end started out with 220 swimmers in its first term and has grown from strength to strength since then and currently teaches just under 500 swimmers a week. 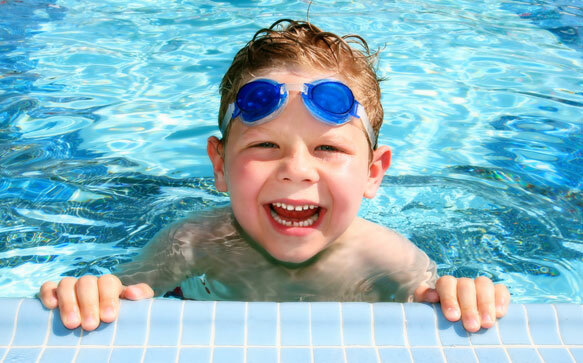 Since its inception in at the deep end has provided regular swimming lessons for children at both pools and currently provides over 60 class and private tuition to swimmers of all ages. in at the deep end also runs regular lifeguard and first aid courses and has been running swimming teacher courses since February 2016.